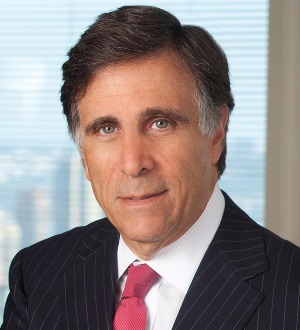 Clifford H. Aronson serves as the North American leader of Skadden’s Antitrust and Competition Group. He focuses his practice on advising clients in antitrust matters relating to mergers and acquisitions. He has been involved in... Read More. 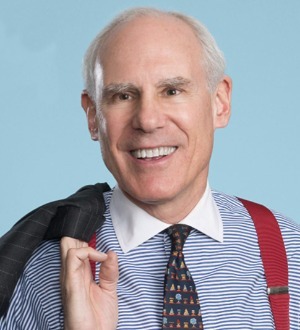 A litigator at Paul, Weiss for 29 years, Bob Atkins is the Chairman of the firm’s legal ethics committee and a member of the firm’s Management Committee. He has tried cases in state and federal courts, most recently an antitrust trial in the Eastern... Read More. 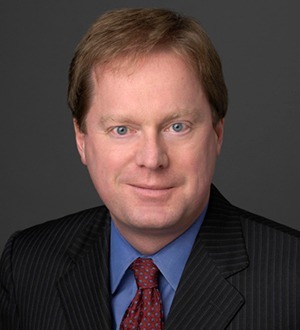 Stephen Axinn is the senior partner in Axinn, Veltrop & Harkrider. 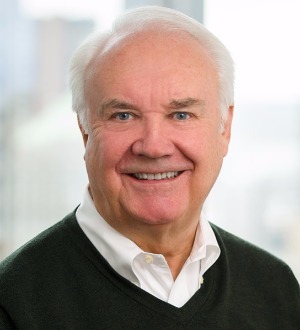 He has practiced antitrust law for more than 45 years and has handled many significant litigation matters and has handled many of the nation's largest and most... Read More. 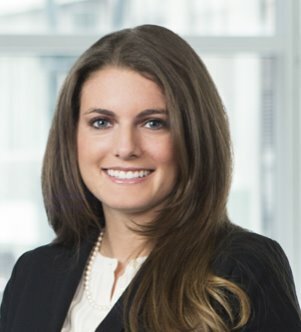 Nicole L. Castle provides legal counsel on complex civil and criminal antitrust litigation. She regularly represents clients in complex, multidistrict class action antitrust litigation alleging Sherman Act violations. She also defends... Read More. 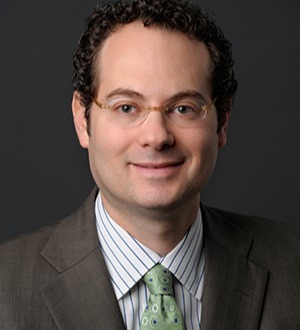 A partner, co-chair of the Litigation Department and a member of the firm's Management Committee, Jay Cohen is a nationally recognized trial lawyer and corporate counselor, particularly with regard to his comprehensive expertise in media, antitrust, securities,... Read More. 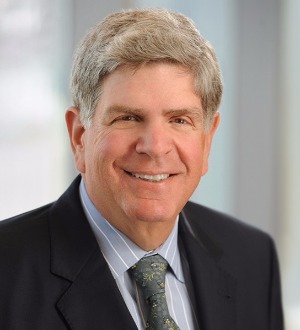 Steven E. Fineman is the Managing Partner of Lieff Cabraser Heimann & Bernstein, LLP. 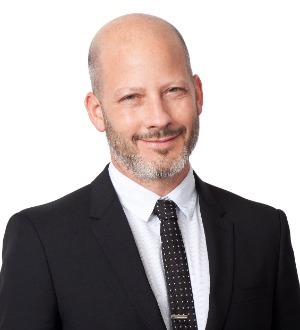 Mr. Fineman, who is based in the firm’s New York City office,... Read More. 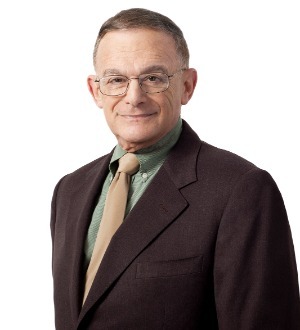 Shepard Goldfein served as the firm’s Antitrust/Global Competition practice leader from 1996-2013. Mr. Goldfein handles a wide variety of cases — from large, complex antitrust and sports-related litigation to white collar... Read More. 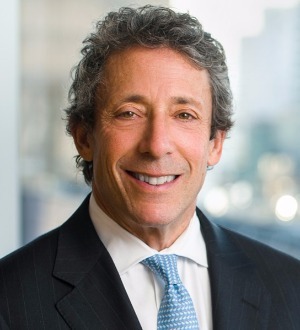 Steven M. Goldman represents clients in connection with mergers and acquisitions, financings, joint ventures, private placements, and leveraged buyouts, as well as in general corporate matters. Mr. Goldman advises boards of directors and independent committees of... Read More. 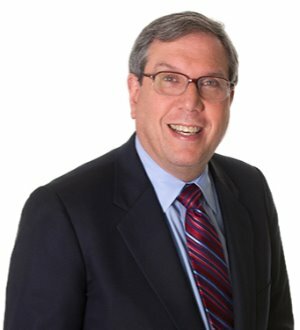 Peter E. Greene handles litigation and advisory antitrust matters, including class action litigation, mergers and acquisitions, and appellate matters. For example, Mr. Greene represented The American Stock Exchange, LLC in the Stock... Read More. Commercial Litigation, Banking and Finance Law (Banking & Finance), Financial Services Regulation Law (Banking & Finance), Commercial Finance Law, Litigation - Antitrust, Litigation - Banking and Finance, Banking and Finance Law (Business)... See More. 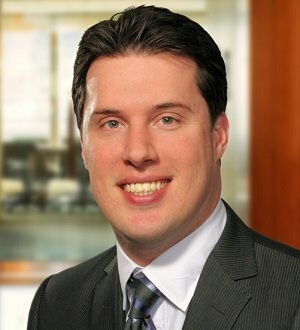 John A. Herfort is a partner in the New York office of Gibson, Dunn & Crutcher. Mr. Herfort is a member of the Gibson Dunn Litigation Practice Group and focuses on antitrust litigation and counseling and complex commercial litigation. Mr. Herfort has a significant... Read More.